DHAKA, Dec. 27 (Xinhua) -- Two training planes of the Bangladesh Air Force crashed after collision on Wednesday night in the country's Cox's Bazar district, 292 km southeast of capital Dhaka, the Inter Service Public Relations (ISPR) of the Bangladesh Army said. Lt. Col. Md Rashidul Hasan, director of the ISPR, could not tell immediately whether there were any casualties. 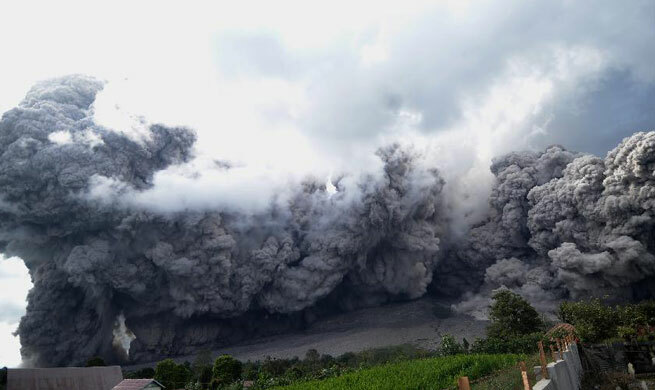 He said the BAF's Yak 130 training planes crashed around 6:30 p.m. local time, minutes after losing connection with Radar. 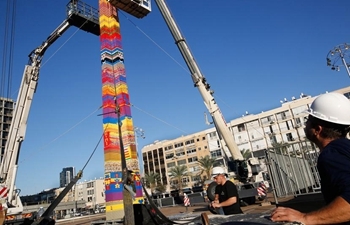 Tel-Aviv plans to break Guinness World Record with "Lego Tower"